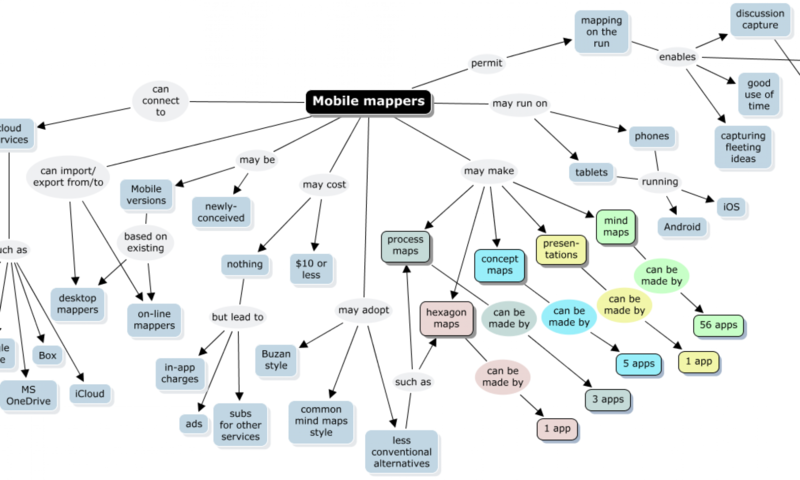 Here’s a collection of process modeling tools that haven’t appeared on Mind-Mapping.Org before. 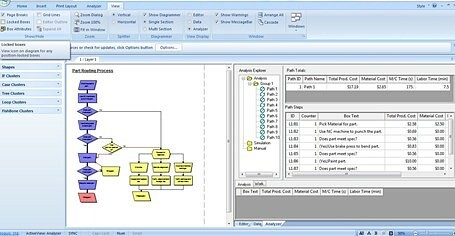 As well as helping you make process diagrams, most offer simulation or analysis of processes, and some can make flowcharts and organization charts as well. They range in price from free (a very capable simulation tool supported by the National Science Foundation and Google) to nearly US$2,000. 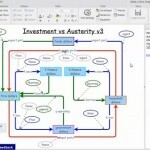 All Clear produces functional diagrams from text instead of the user manipulating the diagram directly. 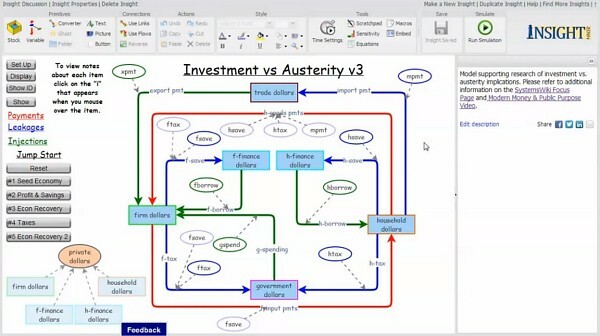 Although billed as flowchart software, it can also make organization charts and process maps and includes a process analyzer. 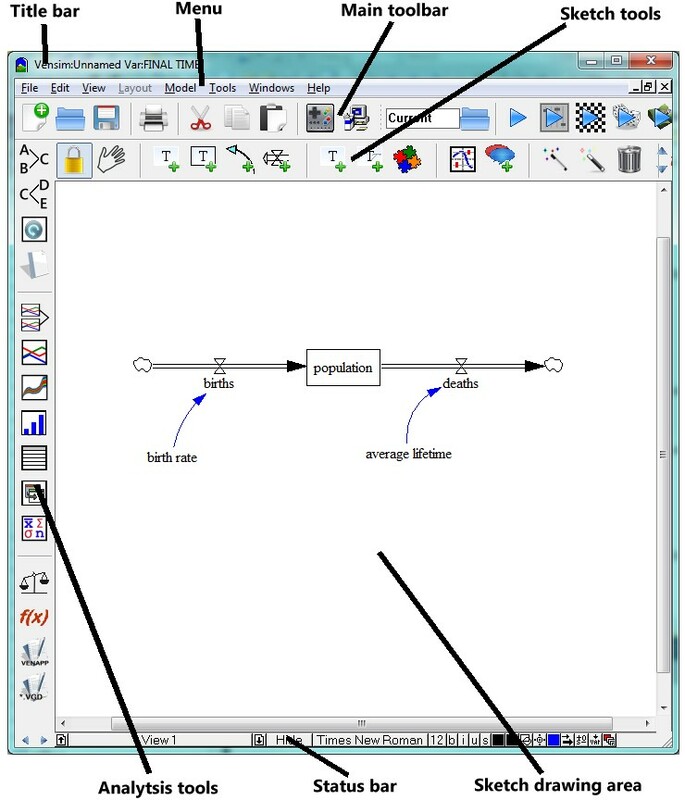 Bizag Process Modeler is a component of the heavy-duty Bizagi BPM Suite but is available free as a stand-alone unit. It is designed around swimlanes. The price for the full suite is not stated at the site. 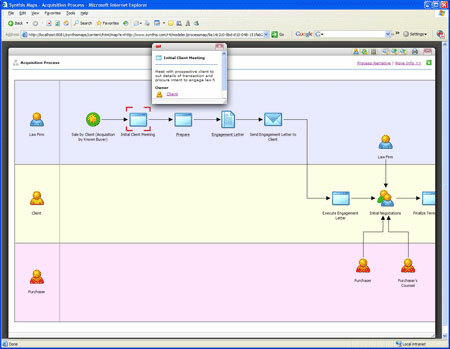 Bizag Process Modeler can be used alone to produce business process diagrams and if you purchase the suite, you can turn your process maps into running process applications. The BPM Suite is an enterprise product that supports business rules, forms designer, workflow, work portal, and analytics. Insight Maker is a substantial browser-based tool, used for visually modeling processes, simulating them and presenting the result graphically. It is supported by the National Science Foundation and Google Inc. and is free. It is strongly geared towards continuous process simulation and is probably not the best choice if you are primarily concerned with documenting business process where you want to show decision points and movement between departments, for which I’ve always preferred swimlanes. iThink is business process simulation software built based on systems thinking. Like Bizag, Synthis Process Modeler includes the conventional and useful swimlane layout. 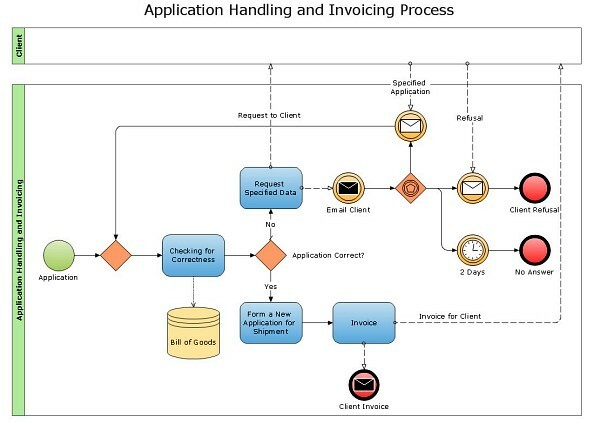 Documents, forms, web pages and third-party systems relevant to each step in the process can be dropped into the diagram to make embedded links. It is priced at US$269. 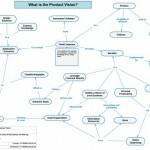 Vensim is a tool for modeling business processes visually. It has four versions, PLE, PLE Plus, Professional and DSS, offering increasing degrees of capability with increasing price. It can simulate processes and report results graphically. Per user: PLE $50; PLE Plus $169; Professional $1195; DSS $1995. Finally, and not strictly a stand-alone tool but an extension to ConceptDraw Pro, providing libraries based on the BPMN 2.0 standard. You will need ConceptDraw Pro for this, of course. 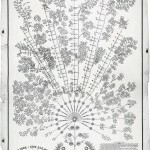 The price is US$199, and for that you will be able to make many other diagram types as well. 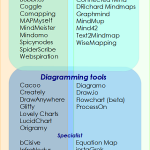 So there it is, a collection of tools for enterprise architects, business and systems analysts.